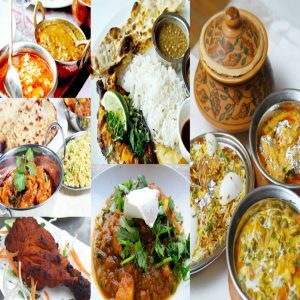 Order Indian food online from leading London caterers in just few clicks. We provide Indian food for office parties, meetings, conferences and business events. Our company provide fast next day delivery for Indian food order placed before 3pm. Get delicious Indian catering for your corporate events and office meetings in just few clicks.